Run Around London | Discover the sights and sounds of London during an early morning run. It has been a great Run Around London Summer and I am looking forward to the Autumn and Winter Runs. There has also been some great International coverage for Run Around London, The Best You Magazine carried a great review in their August Issue. And Fitness Hunter’s great Japanese Blog shows what it is like to Run Around London. 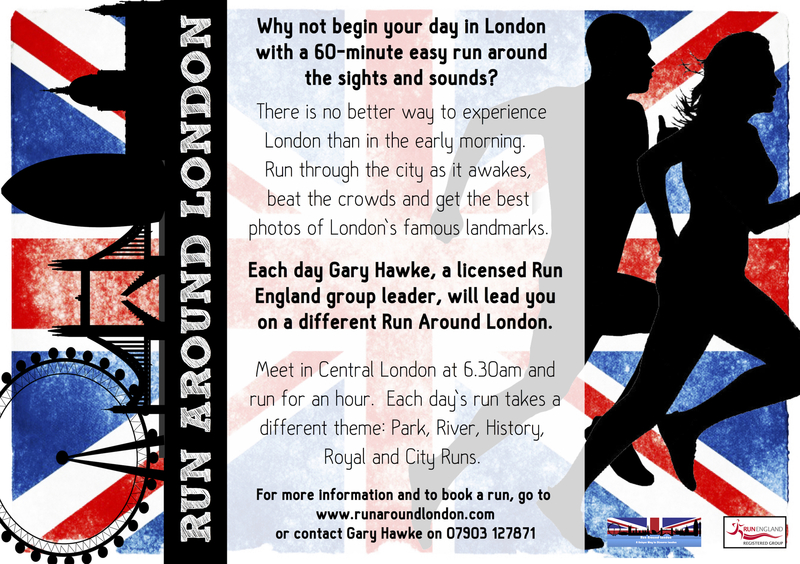 For more information about Run Around London click welcome below to enter the site. Your running leader, Gary Hawke, is a Coach Running Leader licence by United Kingdom Athletics, he also carries a clear advanced DRB.